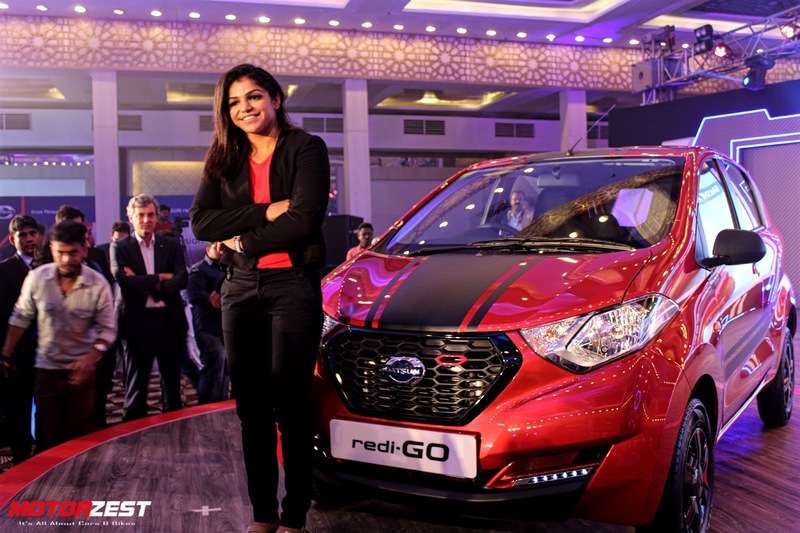 Japanese affordable-automobile manufacturer Datsun expanded its portfolio in India with the launch of a new variant of the Redi-GO model named as Redi-GO Sport at INR 3.49 lakhs at the onset of upcoming festive season. The company had recently launched the entry level hatchback Redi-GO in June 2016 to target low-budget consumers in India seeking value for money deals. 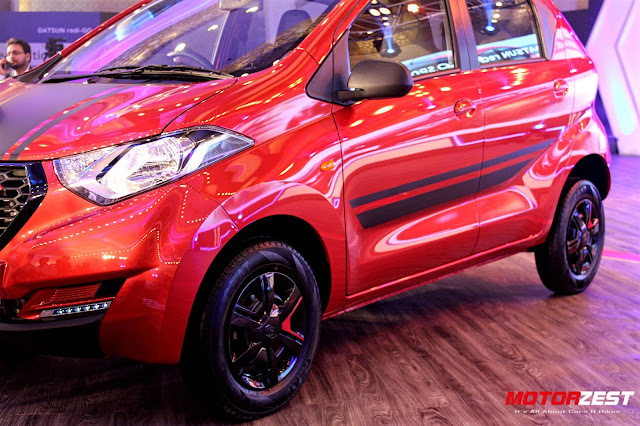 This new Redi-GO Sport is a limited edition vehicle that is dressed with bold stripes and accents on the exterior along with many new features. 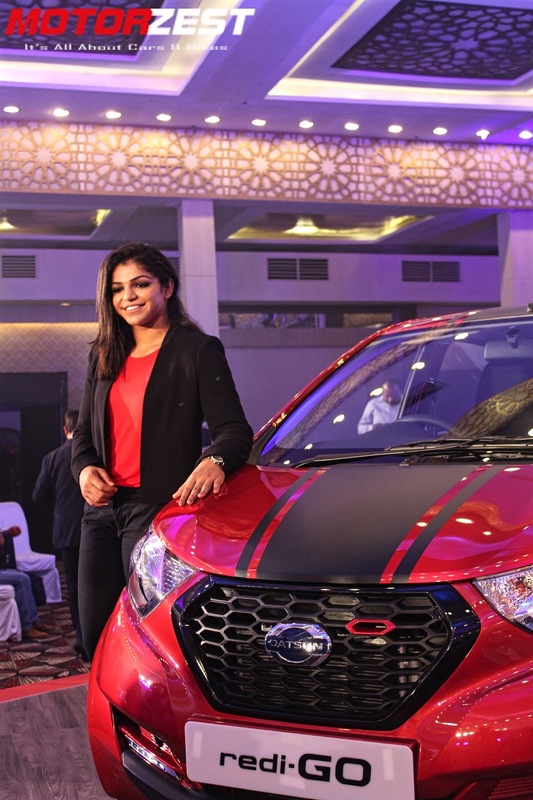 I am thrilled to partner with Datsun, a brand that is a true representation of young achievers. 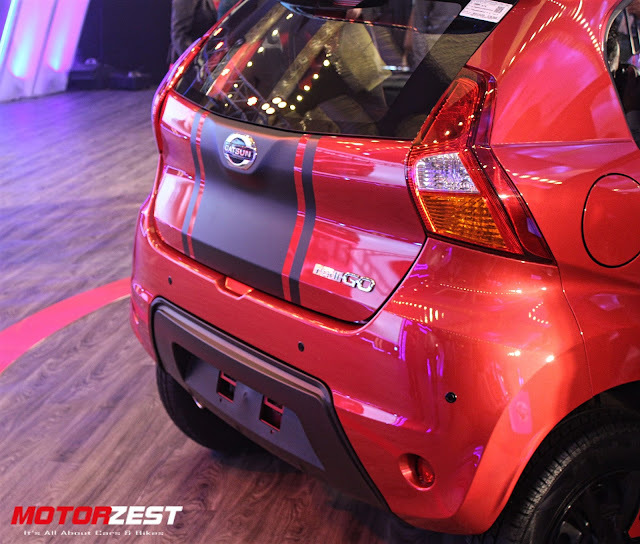 I believe that Datsun Redi-GO is a prefect fit for me, as I am always in pursuit of achieving my dreams. 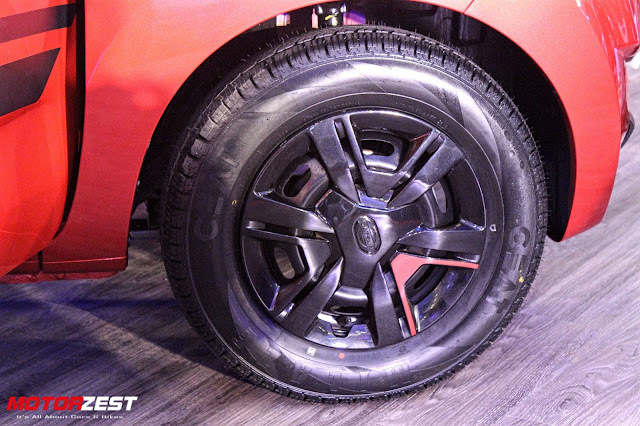 Now, as far as the exteriors of this vehicle go, the Sport version now comes with a bold black strip running across the middle of the body, it gets themed Grille-Red accents, all new blackened wheel covers, sporty graphics with a roof spoiler. 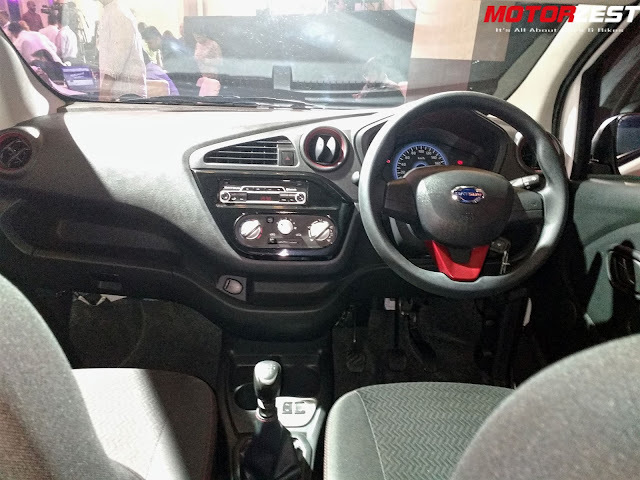 The interiors now come in an all black interior setup with a sporty dashboard upfront. The car now gets remote keyless entry, bluetooth audio system and rear parking sensors as standard in this variant. 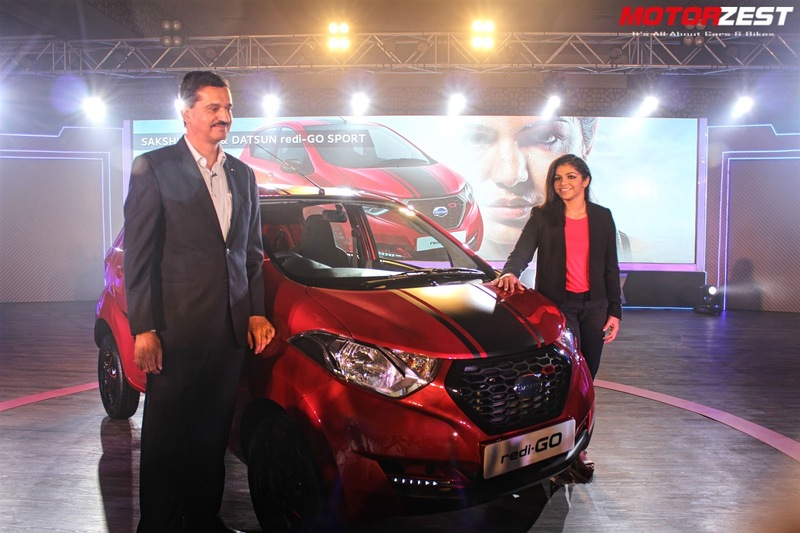 Datsun has given the car cosmetic tweaks from the outside and inside, however the power figures (54bhp @ 5700rpm) and other features are as standard as included in the normal Redi-GO, which has been fairly successful car in its segment post its launch. 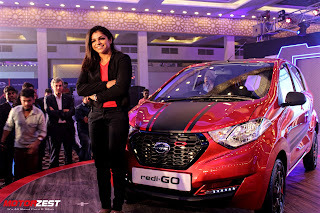 As far as the pricing of the Redi-GO Sport is concerned, the car is priced quite aggressively at Rs.3,49,479 (ex-showroom Delhi) and will be available in three colours - Ruby Red, White and Grey.